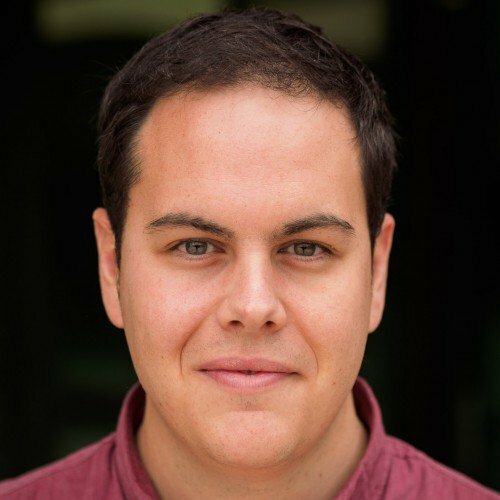 I am a computer engineer living in Marbella, (Málaga, Spain). I’m currently working at Ravenpack and I collaborated teaching in the Big Data Executive Program at Escuela de Organización Industrial (EOI), a Spanish business school where I have been also a Big Data mentor. Seminars for Granada University Masters.